Working in the age of entrepreneurship it can be easy to forget that the ‘grind’ is not all glitz and glam, and the struggle is very, very real. So how do we stay motivated and ensure we stay on top of things? 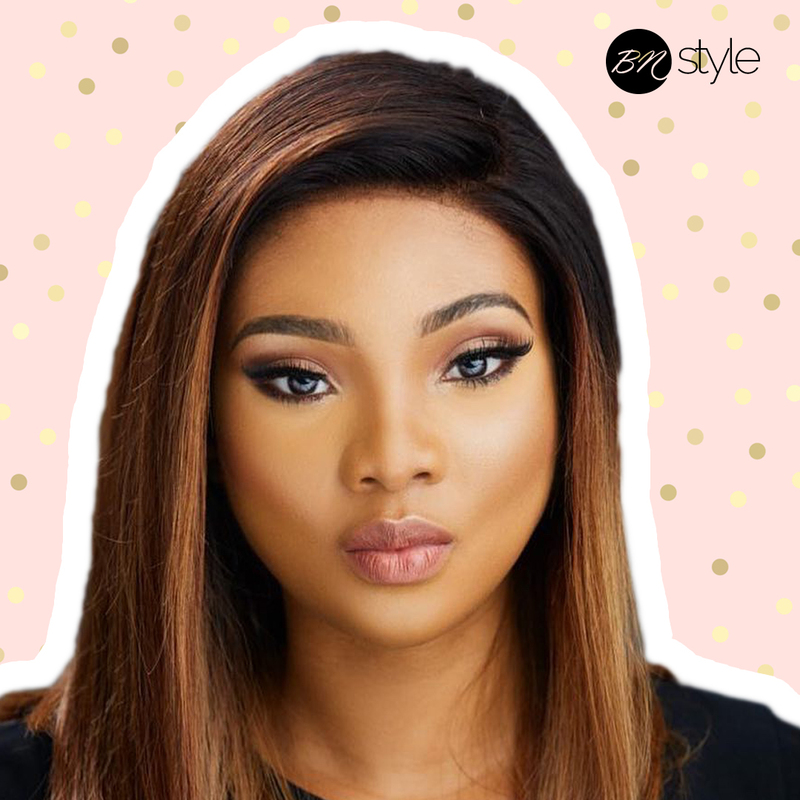 It’s with all this in mind that we couldn’t not take a moment to celebrate and learn from a woman like Nnenna Okoye, who started out in accounting and banking but whose passion for beauty led to a blog and e-commerce platform; which has now also spawned an in demand corrective skincare line and multi use brick and mortar beauty space. If you’d like to take a page from her book, and learn simple tips she uses to stay grounded, read on! 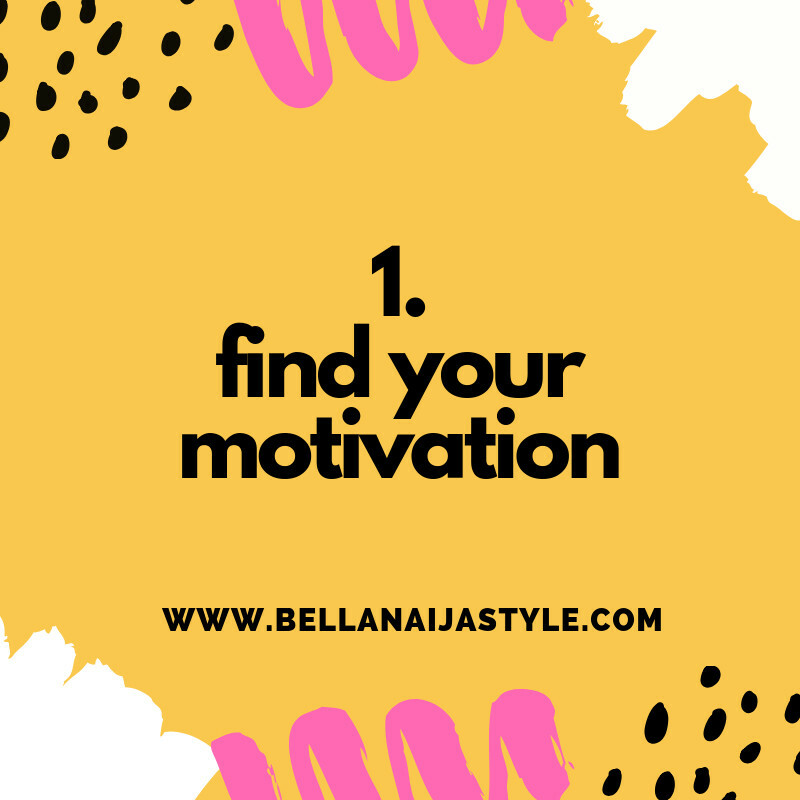 My first tip is to find your motivation. Everyone (including myself) needs to be motivated day to day. It can be hard. I can’t say I wake up every day feeling super motivated . . I struggle every damn day, So how do I motivate myself? Identify the people that I admire and follow them on social media. Go on YouTube and watch motivational clips, listen to people making motivational speeches. I also follow people who I think have done really well in their careers and find out how they did it. I love reading books about women who started from nothing and have grown to be the most amazing businesswomen. I feel this is a really important point. It doesn’t matter how long you have been in an industry or how successful you are, asking for other people’s opinions is a positive thing. It is not a weakness and doesn’t mean you don’t know what you are doing.Sometimes it is helpful to get another person’s point of view on a situation. 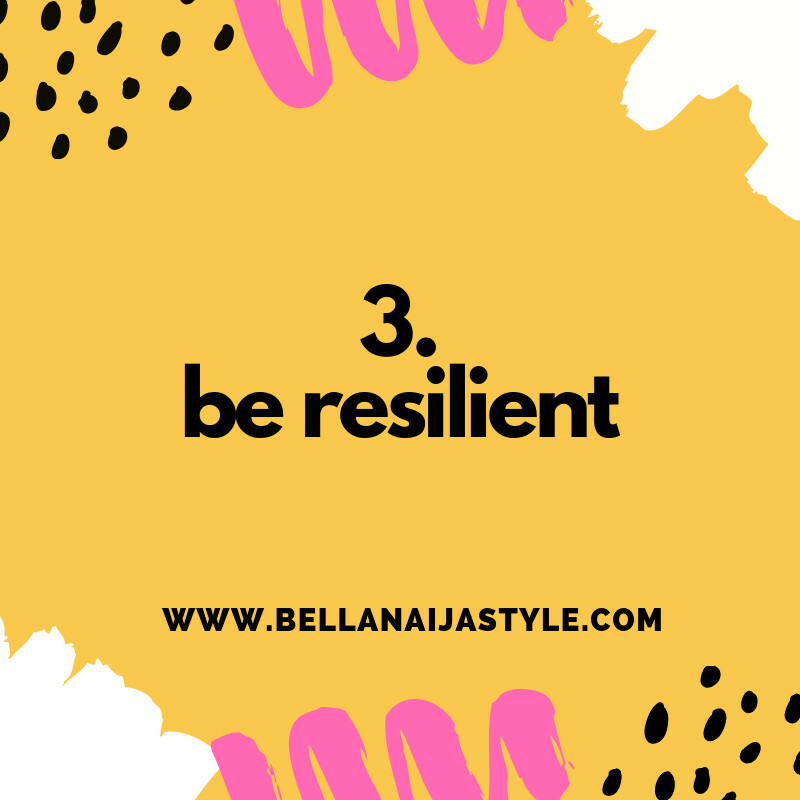 Even if it’s having a chat with your girlfriends or organizing a meeting with colleagues to discuss an idea, people on the outside of a situation looking in may make points and highlight things that you have not noticed yourself. You need to build up your knowledge as you can’t be an expert on absolutely everything, so asking for advice, particularly from industry experts, I find comes in handy. I know it sounds crazy but failure teaches you one of the most valuable things in life “resilience”. It definitely creates strength that can help you have a positive attitude in difficult times. It’s very important to believe in yourself. This may seem very obvious but it is one that is underestimated. If you don’t believe in yourself, no one else will! You must be your own biggest supporter in all areas of life in order to achieve everything you wish .Focus on your strengths rather than your weaknesses. obviously, it’s good to be aware of your weaknesses but you need to ensure that you focus on what moves you forward . 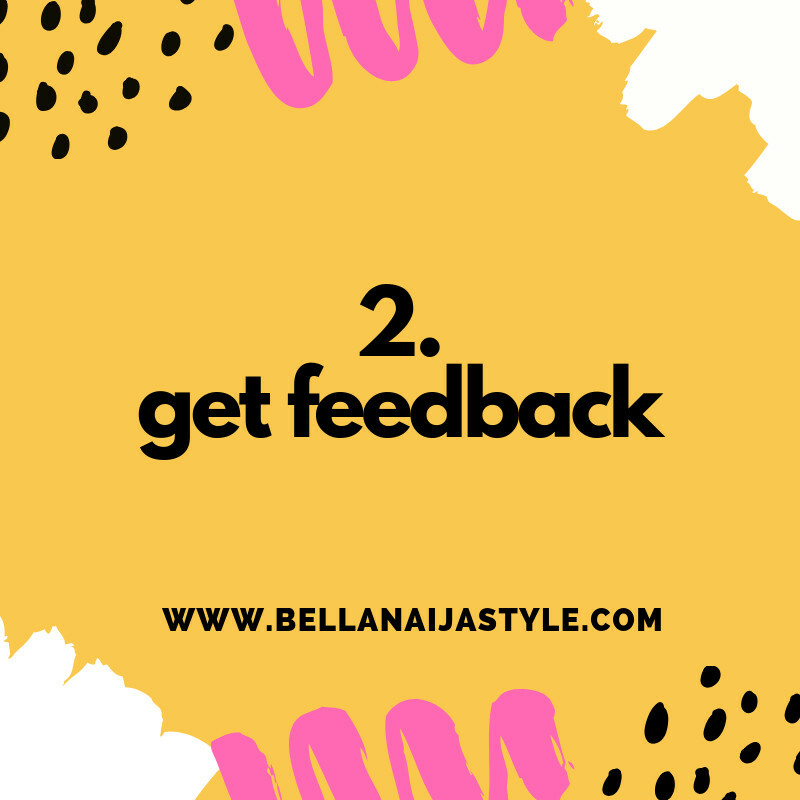 For even more African fashion, beauty and lifestyle visit www.bellanaijastyle.com now! 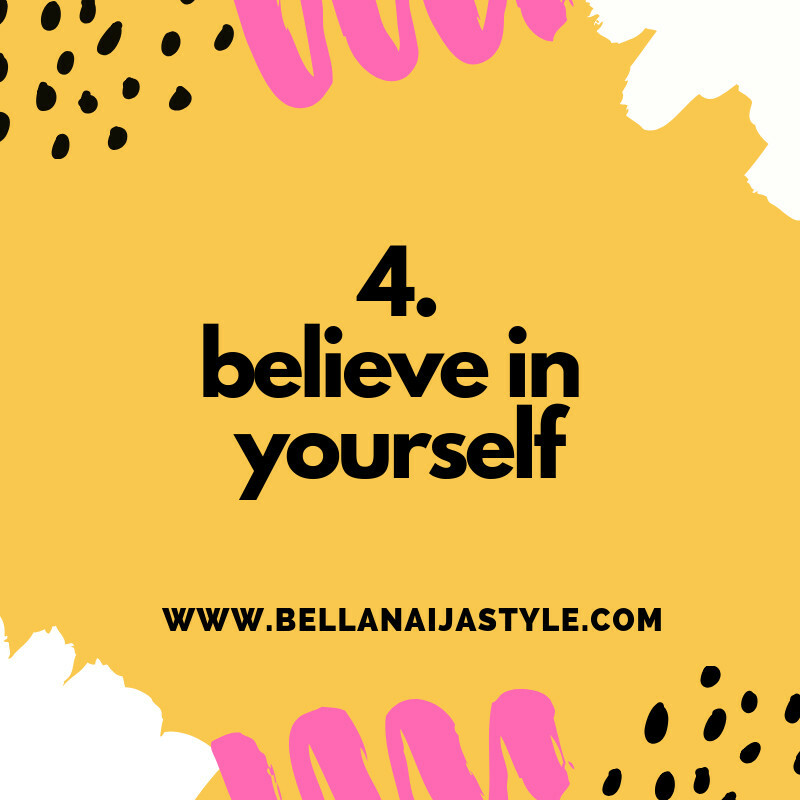 The post Nnenna Okoye Shares How She Stays Motivated After Years In the Beauty Business appeared first on BellaNaija - Showcasing Africa to the world. Read today!.